The acupuncture procedures have been effective in a variety of areas in the health care field. 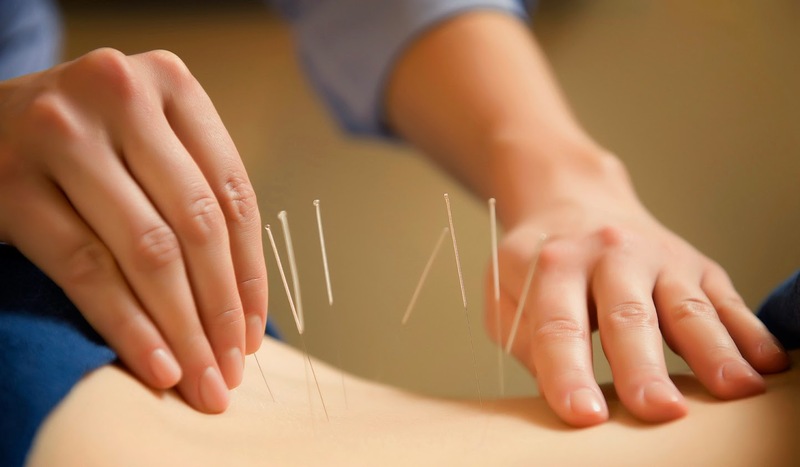 Studies on acupuncture lorne park treatment are not only important for the health and welfare of the patient but also important for the advancement of medical science. Yes acupuncture is great for stress and to improve blood circulation. Of course, it is optimal for the individual to do some exercise - for anyone with injuries or mobility problems some gentle yoga, stretching, tai chi is wonderful to keep the body supple and moving. It is an excellent and helpful article on back pain relief. The majority of the present day population complains form back pain because of our sedentary lifestyle and desk centric work culture, where we hardly get an opportunity to move about and straighten our backbone.